Tile roofing that is made from clay or concrete will require roofing reinforcement from a trusted roofer company to make sure the house or building can withstand the added weight of the tiles. Do keep in mind that tile roofs requires a professional roofer for maintenance to ensure you don’t put weight on the tiles by walking on them and inevitably shattering them. If you have a tile roof that needs maintenance, call Four Seasons Roofing for a professional estimate and servicing. While tile roofs are more expensive at the onset to install, they will last much longer with fewer repairs and roof leaks than a normal asphalt or metal roof. 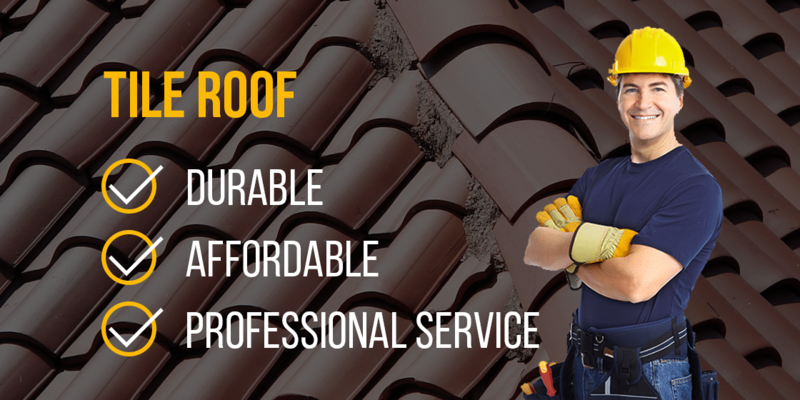 Choose an experienced roofing company like Four Seasons Roofing to install your tile roof. We provide consultations and estimates, and with experience in all forms of roofing, we can recommend the best plan of action for your home.